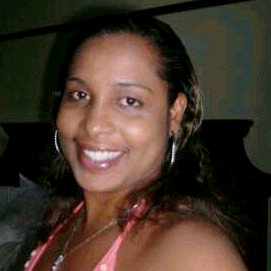 She says: Dear host family i am a child caring person from st lucia , Caribbean, who enjoy caring and nurturing children. I'm looking for a nice family to start as soon as possible. 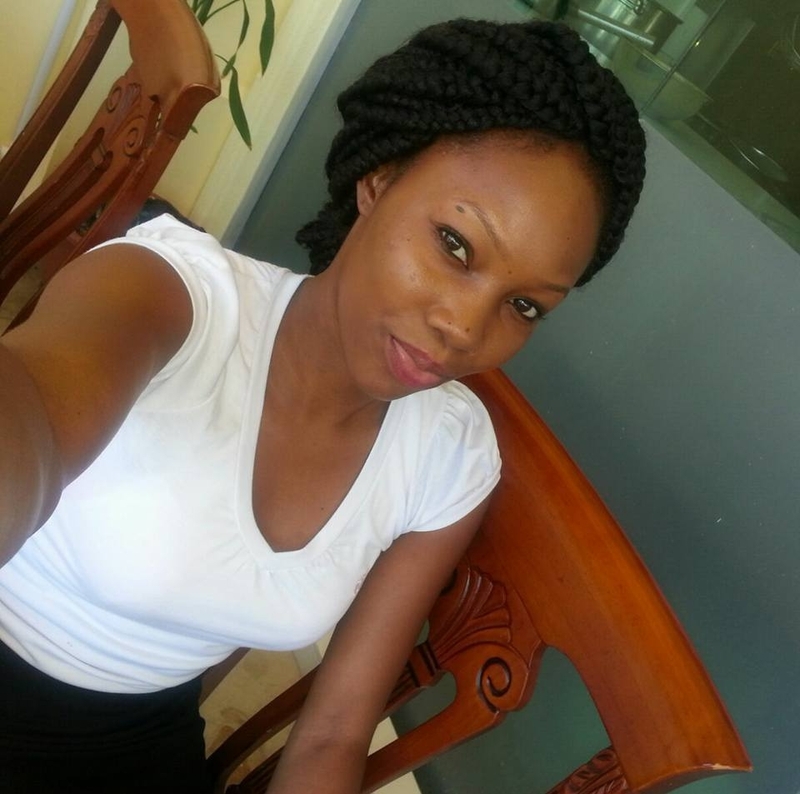 She says: I'm Stephia an non-experience aupair from St.Lucia, looking for a job with a nice family , starting anytime thats convienent to you. Her interests are: I like meeting different people and their cultures, go on adventures and also like music.